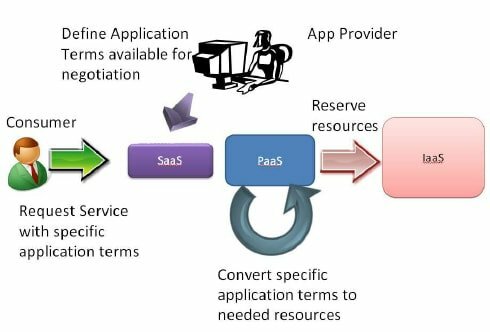 IaaS or Infrastructure as a service is the architecture of cloud computing. The small business uses the infrastructure as a service or IaaS to reduce cost. The IaaS cloud provider hosts the setup mechanisms. Usually present in an on-premises data center, with storage, servers and networking hardware. As a result, the virtualization or supervisory layer becomes easy. Before going to discuss IaaS at first we will know Cloud Computing. Cloud Computing means storage of data on the cloud. Here cloud is a myth. Cloud computing is keeping data on a various server and utilize it from the best possible storage. The data is stored in a redundant form. In case of the disaster of any server, another server responds instantly without delay. Infrastructure as a Service provides virtual computing structure. Normally the business has to purchase computer accessories for their own business. It will cut a big figure from working capital. In the meantime, the cloud computing service provider offers to use big virtual infrastructure to use computer support. This is known of cloud IaaS. With IaaS, a third-party service provider provides virtual resources. Such examples are server space, network connections, and IP addresses. It host, build, test, and scale websites and applications. Business frequently uses IaaS clouds as the platforms for new applications. This service model expanding existing applications to larger audiences. Such kinds of cloud platform provide location independence and avoid long-term investments. Sometimes they use a pay-as-you-go pricing model. Both developer and system administrator use IaaS cloud service as the best alternative of the traditional office. Now the organization is shifting towards infrastructure as a service. Many companies offer IaaS. For example Rack space, Google Compute Engine, Amazon EC2, and Windows Azure. The pricing of Infrastructure as a service varies organization to organization. Some organization likes to use pay as you go. 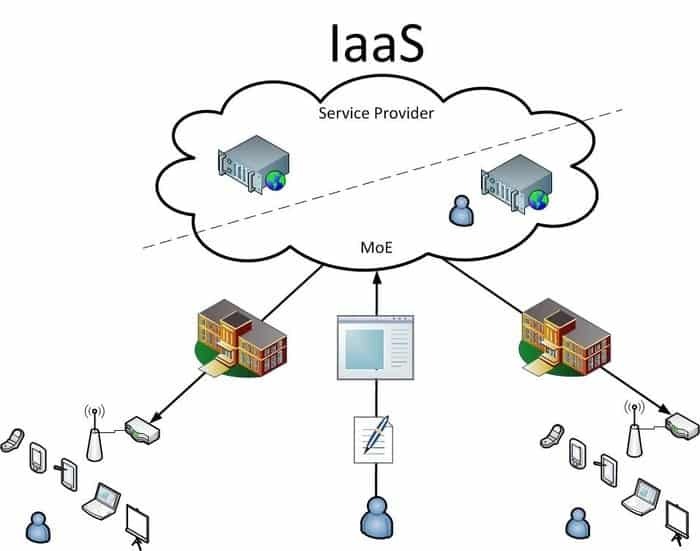 IaaS is included of extremely computerized and accessible compute resources, added by cloud storage and network capability. That is provisioned, metered, and existing on-demand. IaaS providers deal with these cloud servers and their related resources via dashboard and API. Its client has direct access to their servers and storage. Consumers of IaaS can outsource and build a “virtual data center”. Infrastructure as a service is the most flexible cloud computing model. It permits for processing power, storage, networking and automated deployment of servers. Infrastructure as service clients has real control over their organization than users of PaaS or SaaS services. A lot of providers offer Infrastructure as a Service such as Softlayer NaviSite and exascale. 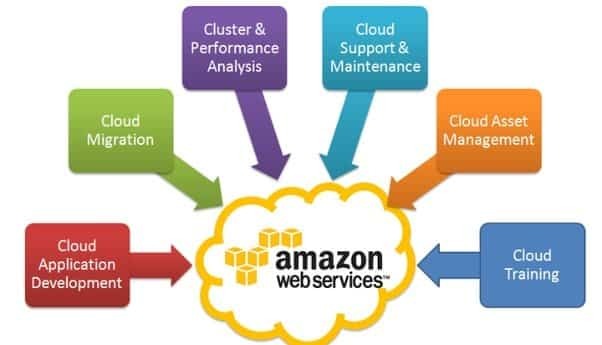 Amazon Web Services is a pioneer of cloud computing. They offer various range of storage services. Due to increase, the costing of physical device Amazon brings the low-cost solution. 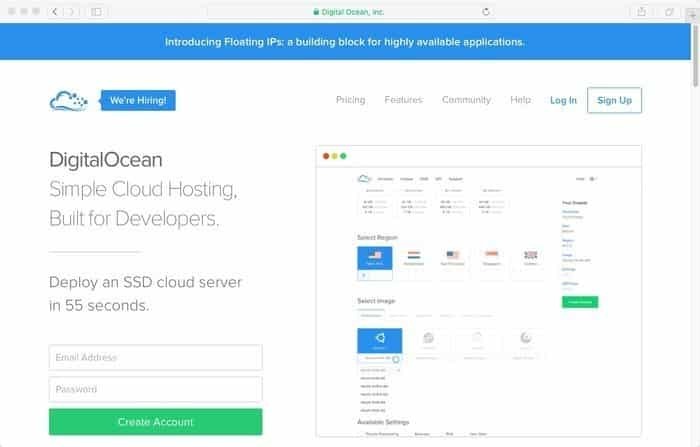 Digital Ocean is a cloud computing service provider. They provide tools that permit consumers to manage virtual servers in the cloud. Microsoft Azure or Windows Azure is the public cloud of Microsoft. 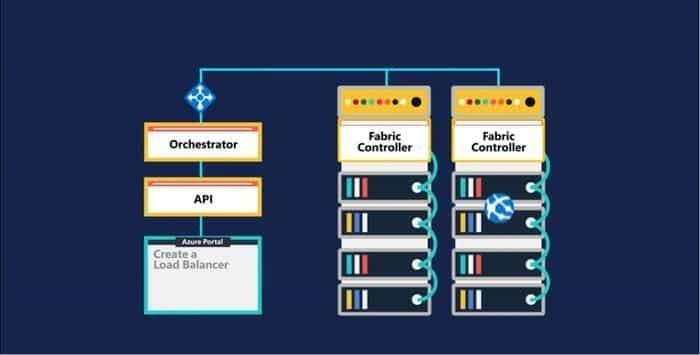 Azure provides a structure from which consumers can manage, deploy and build applications. This cloud service can be used on Windows, as well as other OS, tools and languages. Rackspace is a cloud computing service with all the gears that customer’s requisite for building scalable websites. • Basic monitoring authorizations like ping or HTTP checks for an extra fee. Compute Engine of Google is a scalable, high-performance virtual machine that can allow you to run large-scale workloads. This Google Cloud Platform is the product of Google. It is a suite of cloud computing services. This cloud service runs on the same setup that Google uses inside for its end-user products. Examples are Google Search and YouTube. Google cloud service provides a series of modular cloud services including data analytics, computing, data storage, and machine learning. It needs credit card bank information for registration. 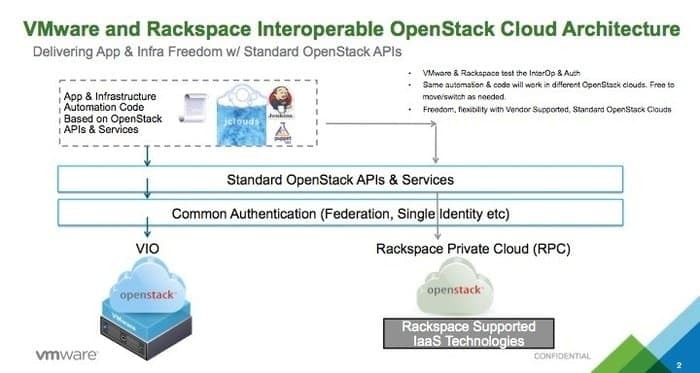 HPE Converged System service is a cloud built on Open Stack. 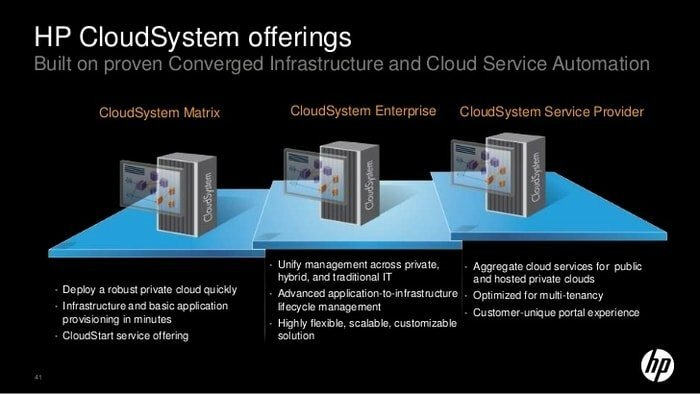 Its Infrastructure as a service is part of Converged Cloud Solutions for private, public and hybrid clouds. IBM Smart Cloud service is a super performance cloud which offers core compute and storage services. This cloud service is perfect for an organization which manages larger numbers of developers and testers. 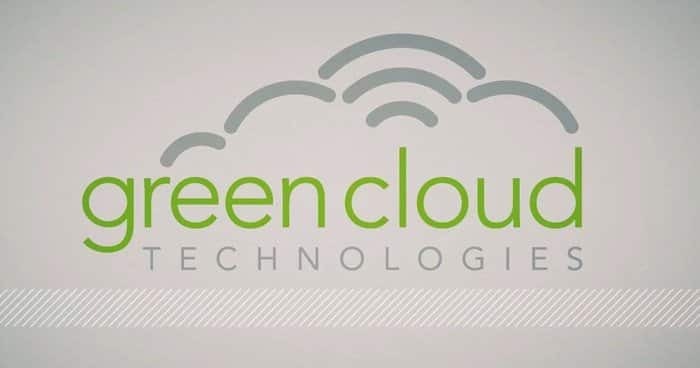 Green Cloud Technologies is an IaaS cloud service provider. It is also a cloud technology partner and private cloud provider. Cloud Stack is an open source cloud computing service which was planned to manage, create, and deploy infrastructure cloud services. Linode is a cloud service solution which offers high-performance. It uses SSD Linux servers for infrastructure needs. Linode is easy to use, and good for those just getting started with infrastructure as a service. 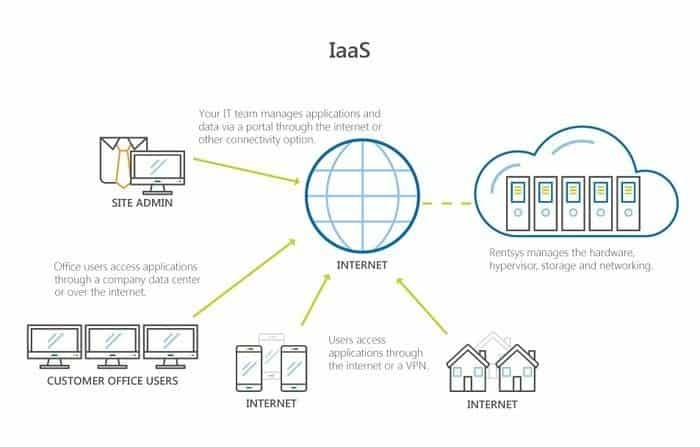 IaaS can be used for firewalls load balancing, virtual desktop hosting, IP addresses, servers, routers, storage, and much more. Never need to buy physical hardware or other equipment ever again. It takes out all the buying costs and maintenance associated with hardware. Most small businesses don’t have the time or resources to manage equipment which makes IaaS a great alternative. Many small businesses do not have the capital to invest in brand new hardware. It saves a business with a tight budget of money. Many Small businesses grow into big businesses that means they need set-up which will raise with them and the main factor is IaaS.